Data sent using this form will be used to use for contact, response or support on a sent inquiry, the sent data can be stored in the company's database and calendar for the purpose of organizing the term, the data will not be used for marketing purposes. 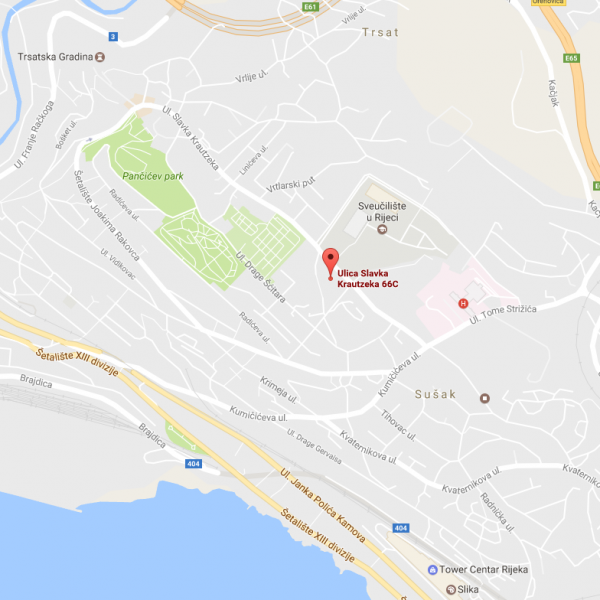 The Terme Health Clinic is located in Selce, only 100 meters away from the sea. A special microclimate with 2,600 hours of sunshine a year makes this location perfect for sea or beach exercise programmes under the supervision of a personal trainer. Swimming in the sea is possible from May to October. The average air temperature during summer is 25°C, while the average sea temperature is 23°C. 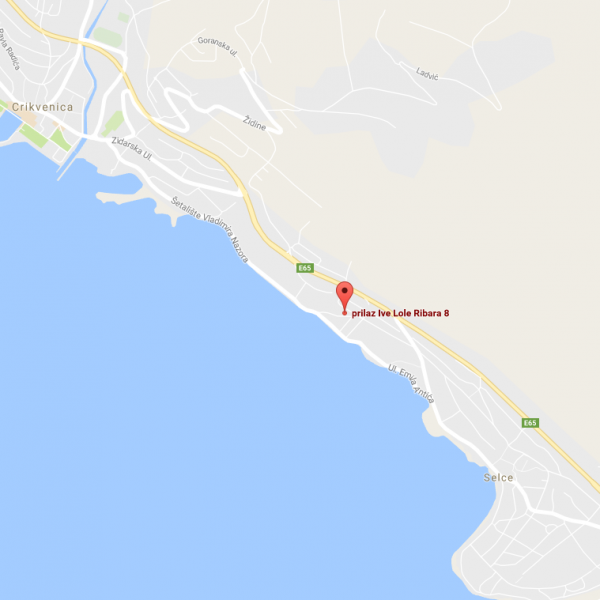 Selce is located in a scenic bay, in the immediate vicinity of Crikvenica, one of the most diverse and picturesque parts of the Adriatic coast. This coastal town, with a century-old tourism-related tradition, used to be a settlement of fishermen and stonemasons, and today it is an interesting tourist destination with enchanting natural beauty, clean air and sea. Selce has won many awards for excellence of its tourist offer and the overall town appearance. It has also been awarded the title of the best holiday resort in Kvarner four times in recent years. Selce is a perfect place for pleasant and fun summer holidays, with well-tended Blue Flag beaches, which is the best guarantee of clean seawater. You will also enjoy a seaside promenade and many cultural, entertainment and sporting events (folklore, concerts, painting exhibitions, fish festivals on the waterfront, sport fishing for visitors, sailing regattas and much more). The town also has a diving centre with a diving school and various water sport facilities. We are patient-focued in our approach to treatment. We seek out and find solutions for your physical medicine problems and address your pain with sensitivity.